Designed with input from military and law enforcement personnel, the Rapid Assault Shirt utilizes a unique dual-fabric construction. 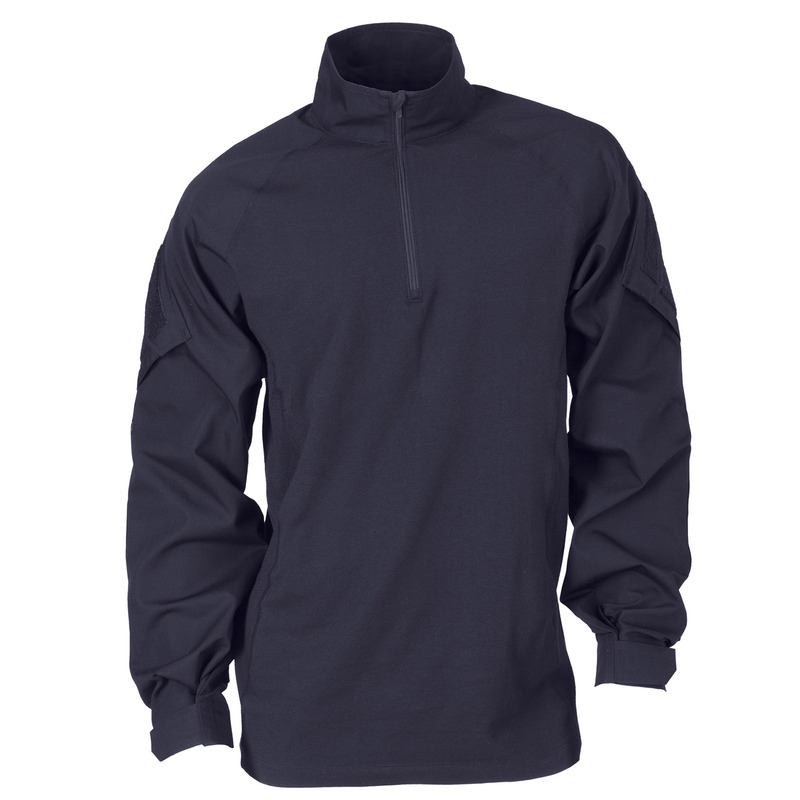 The poly/cotton/spandex knit body section provides an agile and flexible base with moisture wicking and quick drying properties. 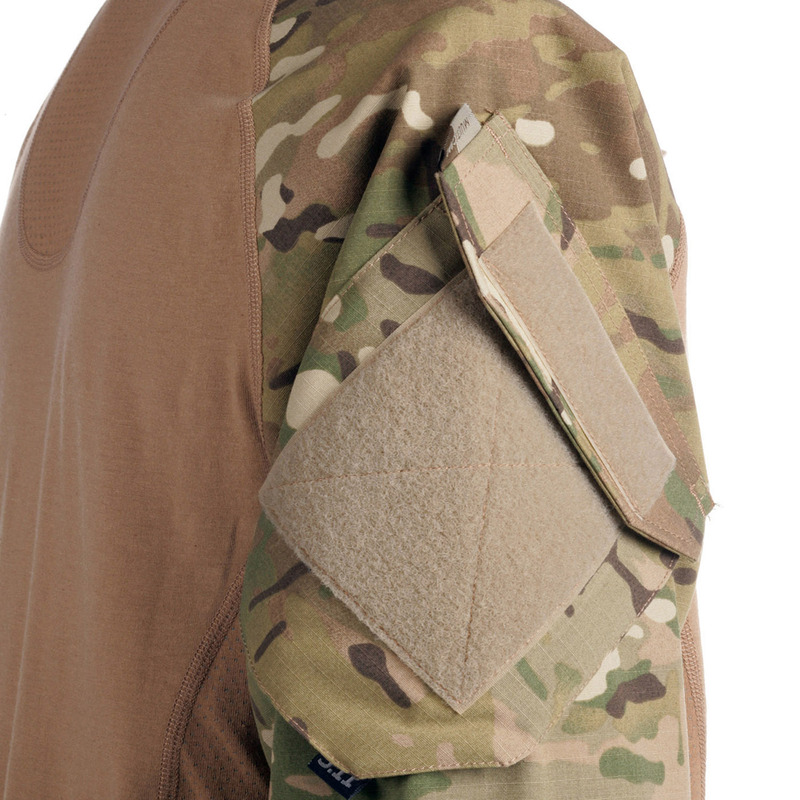 Ultra-durable poly/cotton ripstop sleeve sections stand up to the harshest operational environments. 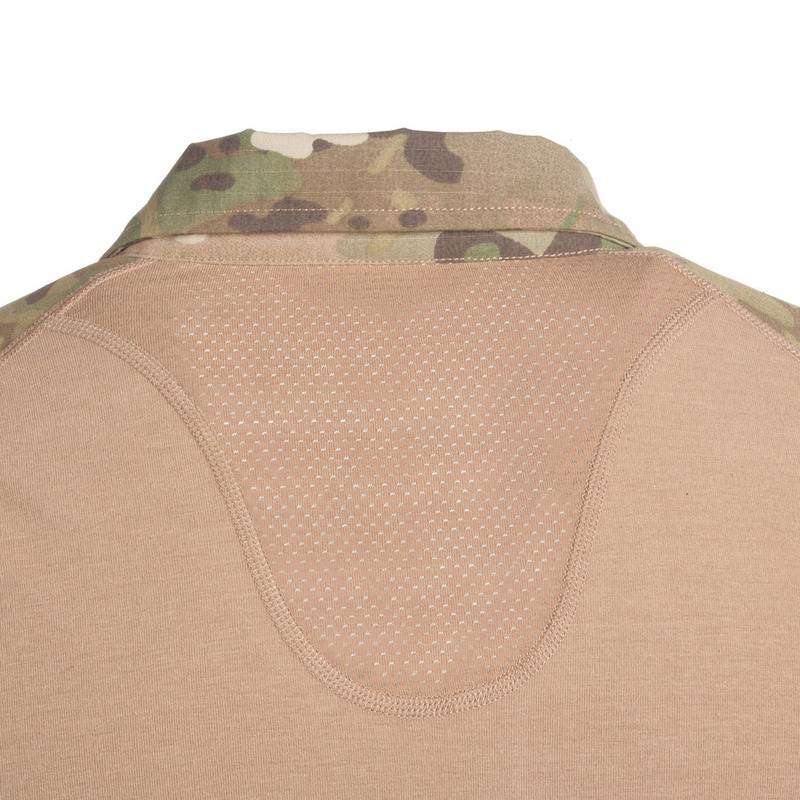 A saddle shoulder design takes the weight of body armor without pinching or bunching while offering full freedom of movement. 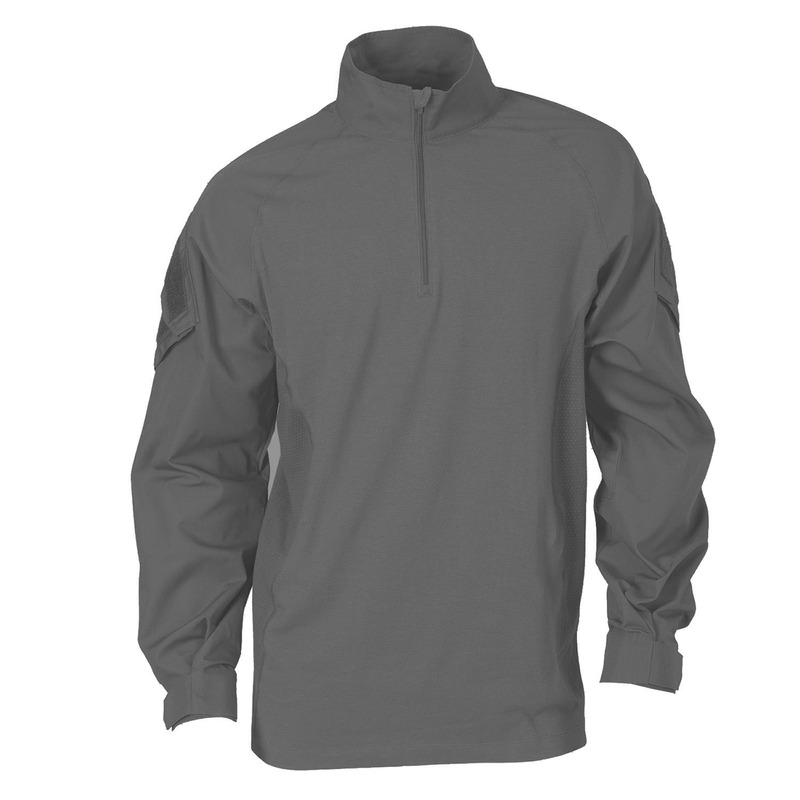 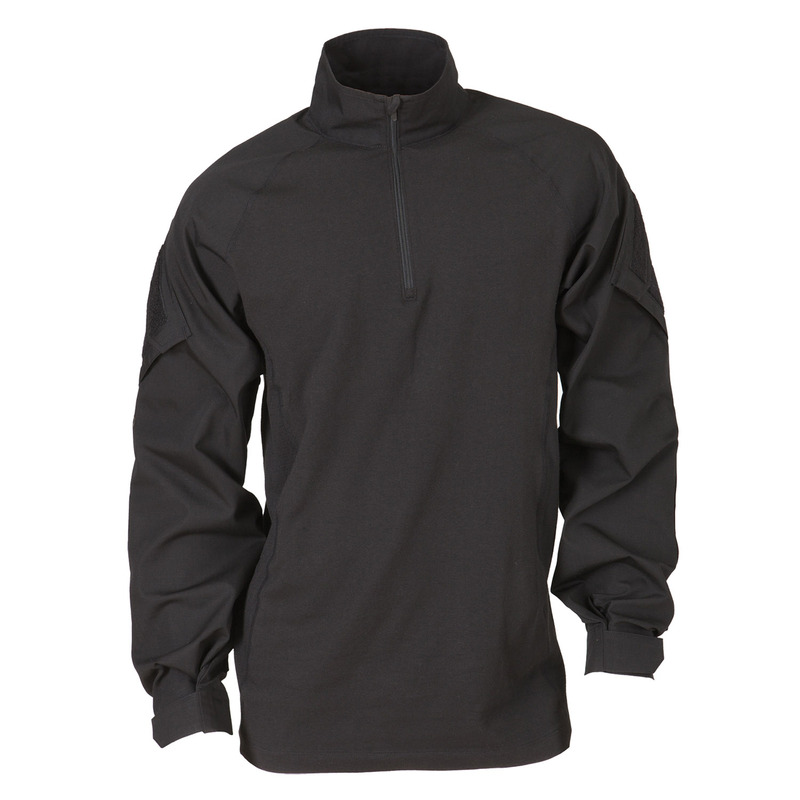 Large shoulder pockets provide quick and convenient storage, mesh panels offer enhanced breathability, and the integrated woven collar can be worn up or down. 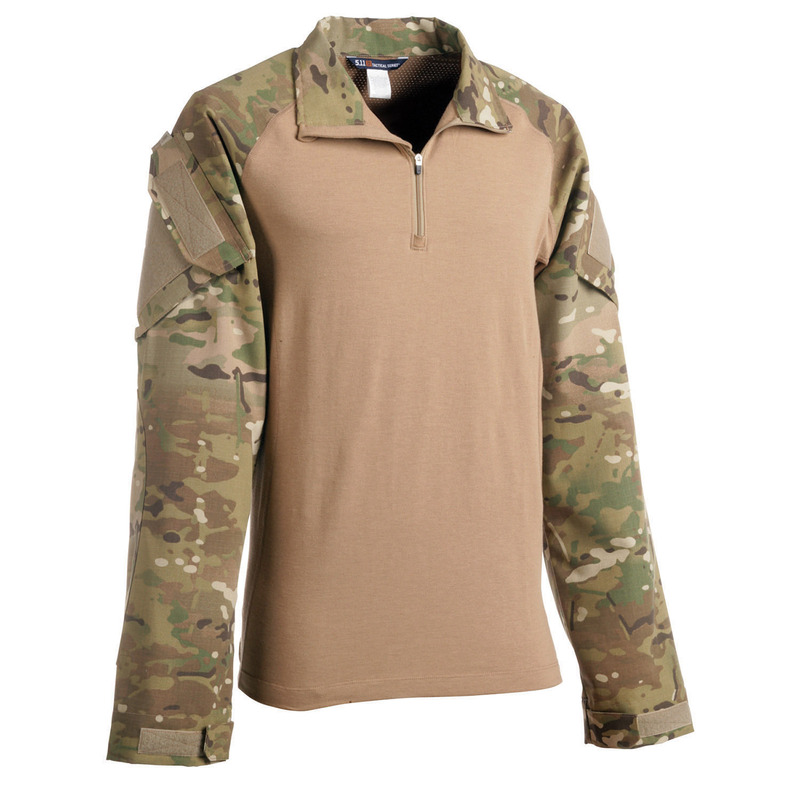 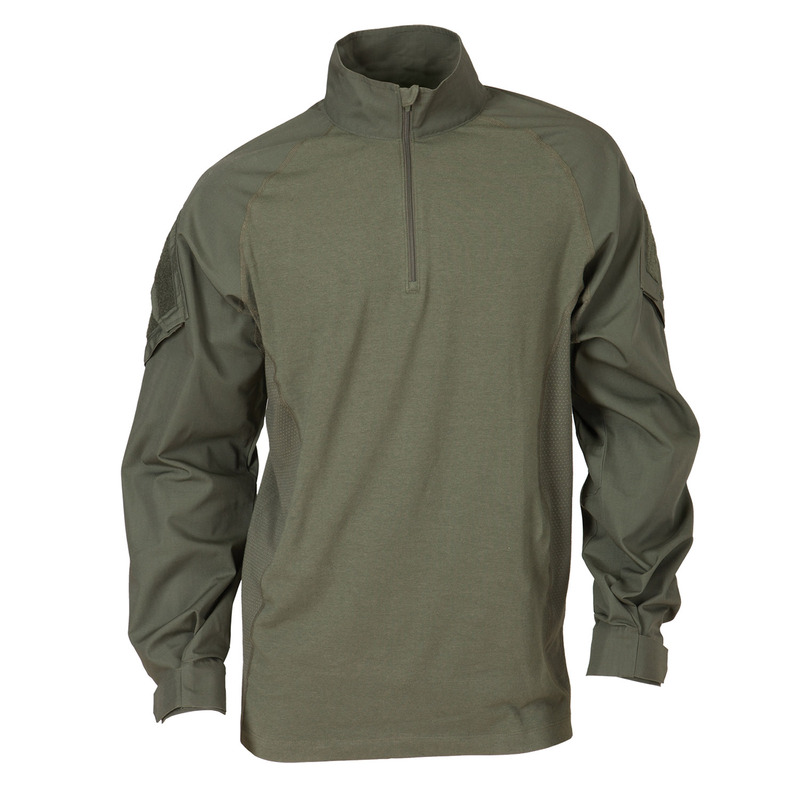 When you need to keep a low profile while retaining full mobility, the Rapid Assault Shirt is the perfect choice.